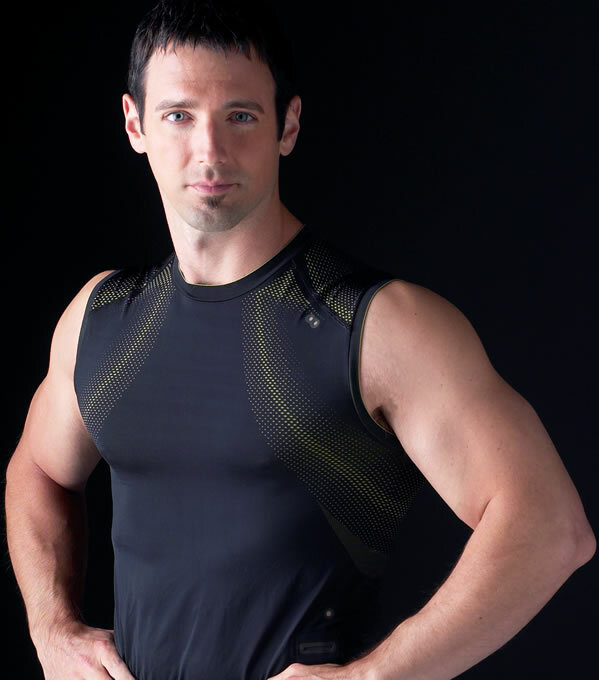 Before I became a full time author/writer and online publisher, I used to work in health clubs. For 14 years, I was a trainer and gym manager, and every January, there was a huge influx of new members. Unfortunately, most of them were GONE by February! I swear this is not “urban legend,” it’s absolutely true – I used to print out the attendance records to prove it! The attendance spike in January and the subsequent dip in February were unbelievable. So much for new year’s resolutions. Did you ever think about what the word “resolution” implies? If you look at the roots of the word, it comes from comes from “resolute” which means a firm determination. What I find ironic is that if you sound it out, “resolve” sounds like “RE-solve” as in: to solve the SAME problem again and again, and again and again. 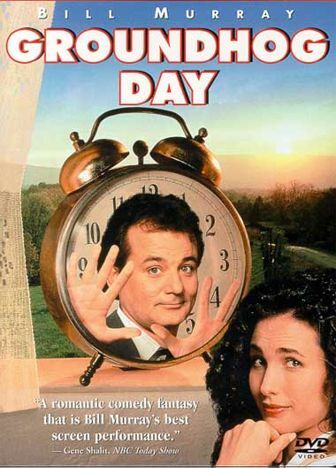 Did you ever see that movie (1993), Groundhog Day with Bill Murray, where he wakes up every morning only to re-live the same day over and over again? Well, for most people, this time of year is like “Groundhog Day for weight loss” – re-living that same 20 pound weight loss from past years, over and over and over again! What could be more frustrating? This year, isn’t it finally time to stop that madness? People know that their resolutions won’t stick, but rather than learning the art of setting real goals, they make resolutions again every year anyway. They pursue the latest, trendiest, newest diet or workout fad instead of working on the admittedly boring, but effective fundamentals and proven principles. And… they’re so caught up in the scale, that all they care about is how much weight they lose, not their all-important body composition (the muscle to fat ratio). INSANITY: Continuing to do the same thing over and over again while expecting a different result. If you want to make a real change and make the change stick, it’s time to change your approach. 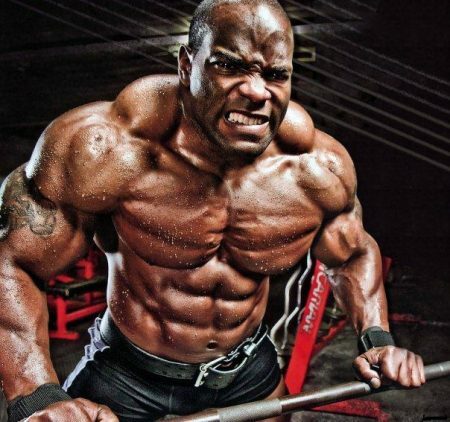 A lot of people are talking lately about my “49- day body transformation” promise. Some people said, “49-days? Oh no! Has Tom started going the quick fix route like all the others? My fat-burning program, Burn the Fat, Feed the Muscle IS THE NEW APPROACH, not the old one, and there’s nothing “quick fixy” about it. After 49 days, YOU DON’T STOP. That was just a short-term goal! You keep going – and it just gets better and better. You can keep using the program until you reach your long term goal, and you can keep using it to maintain your ideal weight for life. Quick fix diets can’t promise you that. * Burn the Fat, Feed the Muscle is NOT just a 7 week program, it’s a lifestyle. 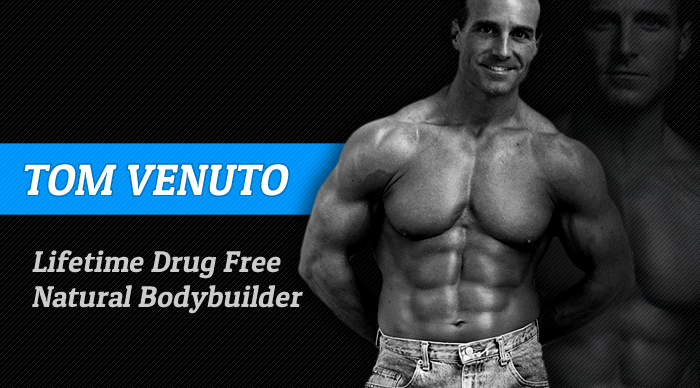 Tom Venuto is a lifetime natural bodybuilder, personal trainer, gym owner, freelance writer and author ofBurn the Fat, Feed The Muscle: Fat Burning Secrets of the World’s Best Bodybuilders and Fitness Models. 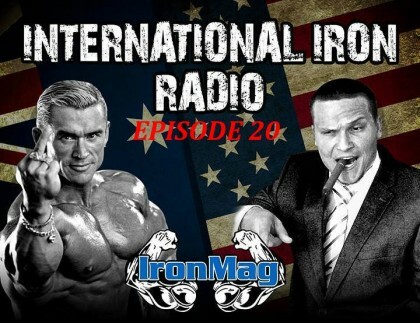 Tom has writtenover 140 articles and has been featured in Iron Man Magazine, Natural Bodybuilding, Muscular Development,Muscle-Zine, Exercise for Men and Men’s Exercise. 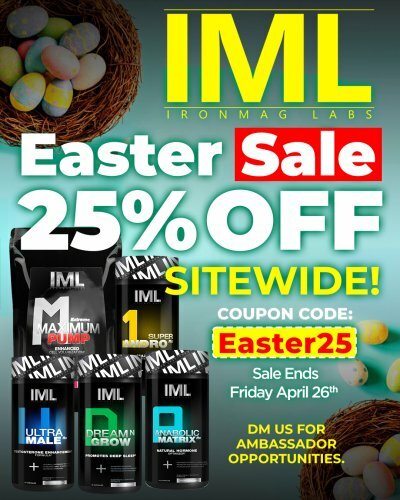 Tom is the Fat Loss Expert for Global-Fitness.com and the nutrition editor for Femalemuscle.com and his articles are featured regularly on literally dozens of other websites.